Her signature hull art, designed by legendary artist Peter Max, is highly visible from the Manhattan Cruise Terminal’s Pier 88. More than 4,000 guests will take part in the ship’s Christening Ceremony at 2 pm ET on Wednesday, May 8. A live webcast of the ceremony will be available at www.breakaway.ncl.com. In addition, fireworks will light up the skyline (taking place near the Statue of Liberty) at approximately 8:30 pm Wednesday evening. 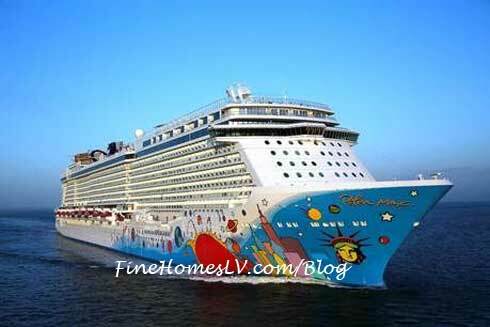 Norwegian Breakaway’s journey to New York began on April 25 in Bremerhaven, Germany after Norwegian Cruise Line officially took delivery of the ship. 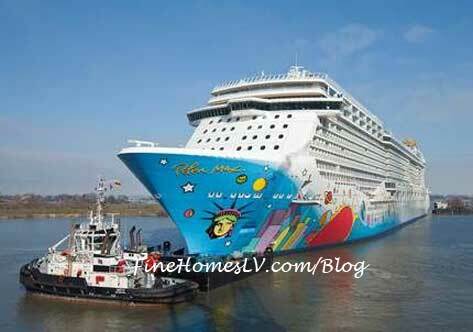 Norwegian Breakaway left the port of Bremerhaven and, following several inaugural events in Rotterdam and Southampton, she embarked upon a transatlantic cruise to New York City.